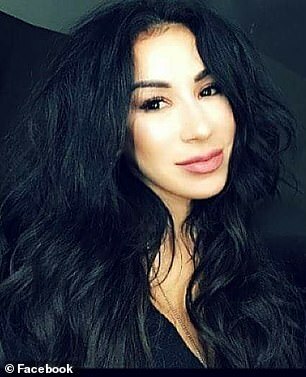 A Dallas real estate agent is currently on life support with severe brain damage after she jet-setted off to Mexico for a cut-rate nose job that went horribly awry. Laura Avila, 36, booked an appointment for the rhinoplasty procedure, estimated to be less than a third of the average US cost, October 30 at the Rino Center in Juarez, Mexico. The average price of a rhinoplasty in the US is $7,500, according to RealSelf. Avila's supportive fiancé, Enrique Cruz, traveled along with her for the operation and was by her side before it began. The anticipated appointment, however, was a nightmare from the start when Avila was administered anesthesia via her spine. Within moments, she went into cardiac arrest and hospital officials were forced to place her into a medically induced coma to prevent further brain damage. Her fiancé was not informed about the severity of the situation at the time. He said doctors initially told him her blood pressure dropped, and that they could not move forward with the surgery. 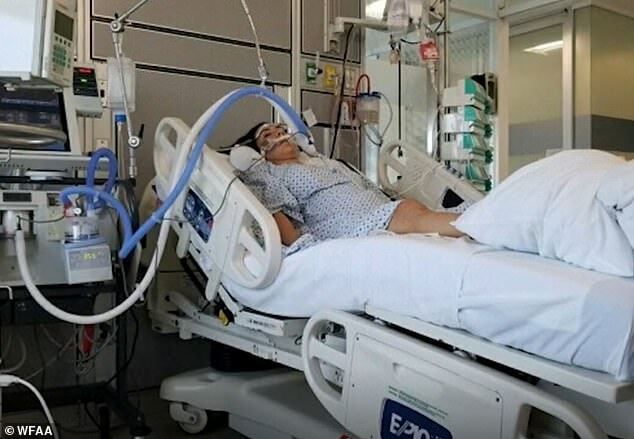 The real estate agent, who is also a singer and dancer, was under care at the Mexico clinic for four days before she was finally transported to a university hospital in El Paso, Texas. Avila has been refused care by three Dallas hospitals because she is not insured. Her family said officials at the Rino Center gave them a hard time about leaving because they did not pay the bill. When Avila and her worried loves ones finally arrived to the Texas hospital, doctors confirmed she was brain dead. Angie Avila set up a GoFundMe page, which reached nearly $70,000 of its $150,000 goal as of late Tuesday. The crowdfunding page states: 'Any assistance you provide will go to her medical bills, which have quickly accrued in the last six days. Approximately $25,000 was incurred in Juarez plus transferring costs which are yet to be determined. 'In El Paso, the costs began accumulating from the minute EMS picked her up at the border. She does not have medical insurance, so everything will come out of pocket. Her family must now decide whether to move forward with two high-risk surgeries or strip her from life support. They hired an attorney, Larry Friedman, who plans to sue the Rino Center and those responsible for the tragedy.